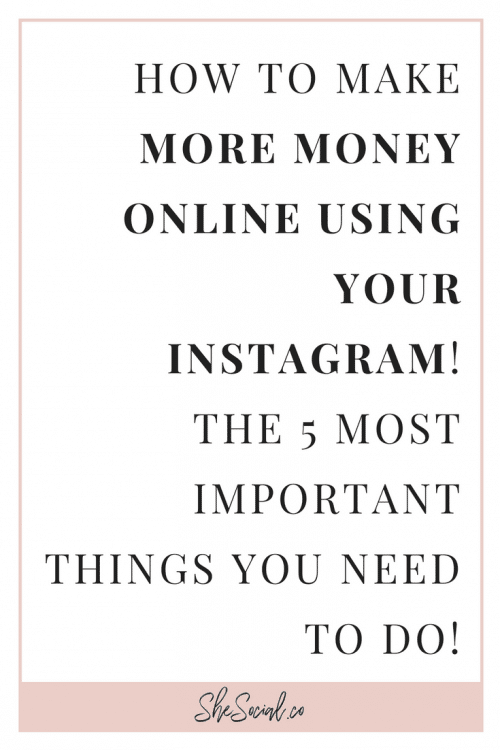 How To Make Money On Instagram - FIVE Important Tips! Social Media is the number one way to promote your business, blog, and platform online. You’ve literally got access to billions of people across the planet just by executing a few simple strategies on your favorite platforms – right from your phone! 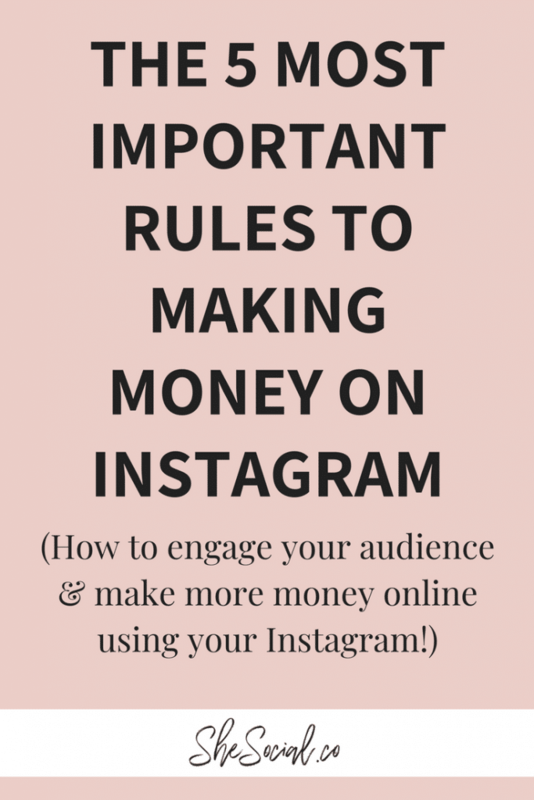 Instagram is one of my top 3 platforms for growing my business and platform and it’s because of these 5 Instagram rules and simple strategies that I’ve been able to make a living online and help serve thousands of boss babes across the internet! I’ve been an avid Instagram user since the day it started. Social media is actually a huge part of my life and I’ve used everything from Xanga (shout out to those of you who actually know what that is!) to MySpace. Joe and I actually met on MySpace over &.5 years ago – so you could say social media has ruled/ blessed our lives for a LONGGGG time! So if you want to learn how to organically grow your Instagram platform and increase your business sales online using the power of the gram, listen up because I got 5 simple Instagram strategies to help you grow online starting today! ONE: STOP USING GIGANTIC HASHTAGS AND LANDING IN THE INSTAGRAM BLACK HOLE. I wrote an in-depth post about this here but the basis of this is, just because an Instagram hashtags has a lot of uses, it does not mean you are going to get more exposure. You want to make sure you are using more niched down hashtags that your ideal client is actually looking at on the regular and ones that are much smaller so that you do not get caught up in the black hole of Instagram! TWO: SWITCH UP YOUR HASHTAGS, OFTEN. Did you know that you should be switching up at least 50% of your hashtags every single time that you post? Yep! That means if you are allowed 30 hashtags per post, which you are, you should be using 15 new ones per post. If you post one time per day, in one month you should be using 450 new hashtags each month at the minimum. Hashtags are one of the greatest organic opportunities for growth but most people don’t put the time and effort into searching for new ones! That is why I created a list of 4,000+ hashtags that are niched and GUARANTEED for growth each and every month, here!! THREE: WRITE CAPTIONS THAT ARE DIRECTED AT YOUR IDEAL CLIENT – ALWAYS. Having an ideal client is optimal for your success online. Know WHO she is and what her pain points help you create the content she craves and will rave about for years to come. 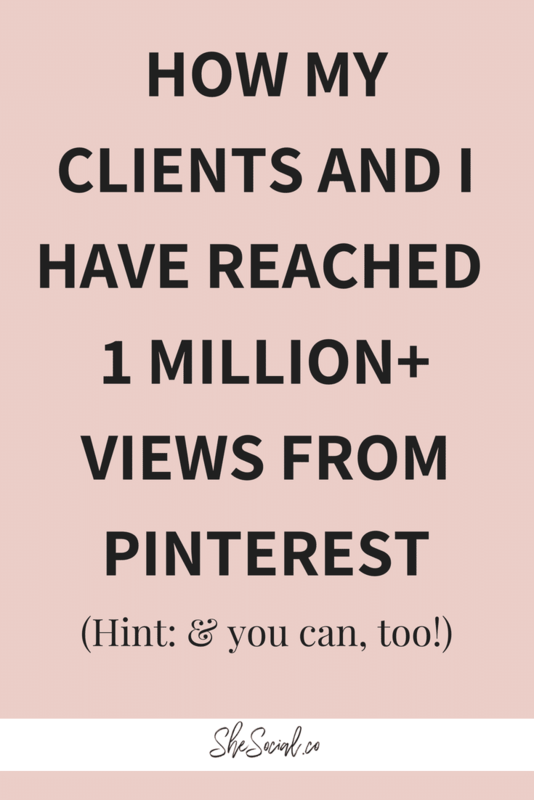 Have you found out who your ideal client is yet? Get instant access to my free ideal client masterclass and workbook so that you can start creating for her, today! When you craft your captions and post from here on out, I want you to ask yourself a simple question before you post each time ‘Is this bring value to my ideal client and is it content she craves?’ if the answer is no, don’t post it! FOUR: CREATE CONTENT THAT’S VALUE BASED FIRST. Value is the most important thing in the online world. Just like I said above, if it isn’t content your ideal client craves then it isn’t worth posting at all. The problem is that people think of value is just teaching or educating – when that isn’t always the case. Sometimes value means being vulnerable on an IG story and showing your true colors so that your ideal client and audience can feel a deeper connection with you! Sometimes it means being hilarious AF and making them last. Value isn’t always about doing another webinar or creating another freebie! Value is anything that your ideal client needs and desires to improve their life or business! If you always focus on the value you are bringing, then you will always make money online – however, value looks like to you and your ideal client! This is the most important step in all of the Instagram world. If you could take anything from this conversation, I would recommend this! Back in the ole IG days, it was about the number of followers you had. More followers = more money. Today? Not so much! In order to make money online (whether it is affiliate income or selling your own products and services) you want to make sure that you have an ENGAGED audience. The easiest way to do that? Engage with them! I like to take at least 15-30 minutes per day to engage with my ideal audience through the hashtags that I know they are hanging out at! I leave genuine comments and send DMs when I watch their stories. Connecting with them and showing them that you see them, you hear them and that you want to connect with them will go a long way. You can literally do this when you are on the toilet or in the bath every day! DO NOT SKIP THIS STEP. It is so important. I also want to preach to not outsource this step either. I’m sorry but I can always tell when I am getting someone’s assistant VS them. Gary Vaynerchuk is someone who still to this day, does all his own commenting and DMs. If he can do it, you can too! 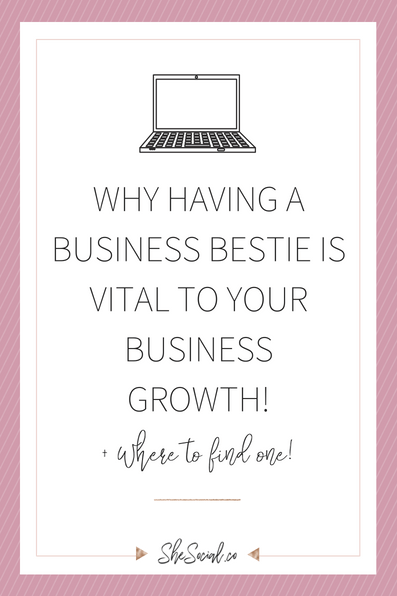 Why Having A Business Bestie Is Vital To Your Business Growth! 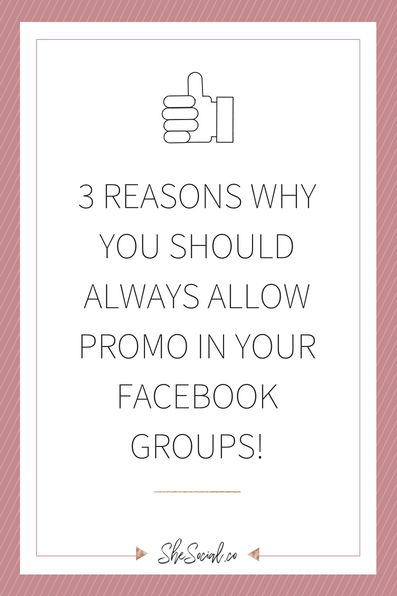 previous post: How I Added 350 People To My Email List and Facebook Group in ONE DAY – in 4 Easy Steps!